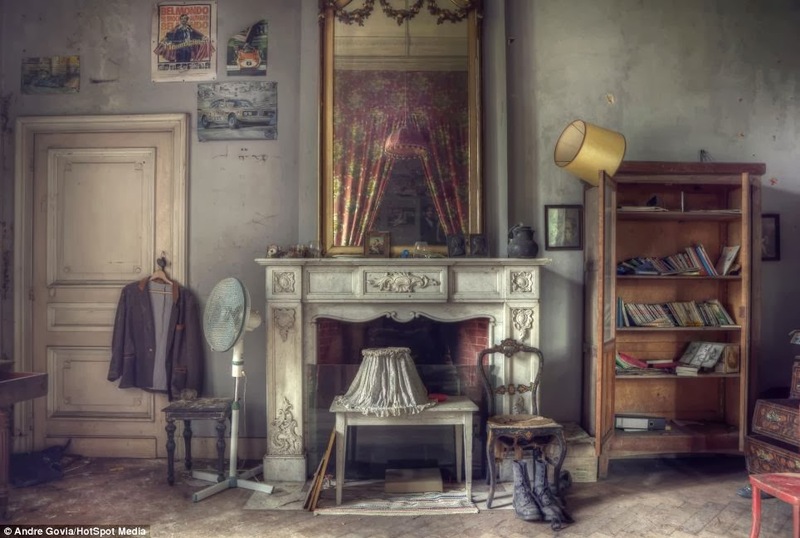 As long as a house is inhabited, it feels normal, and often cozy. 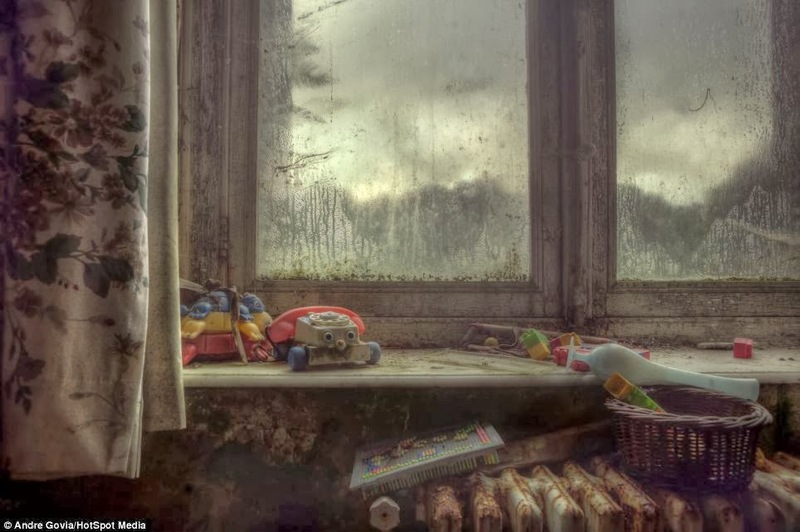 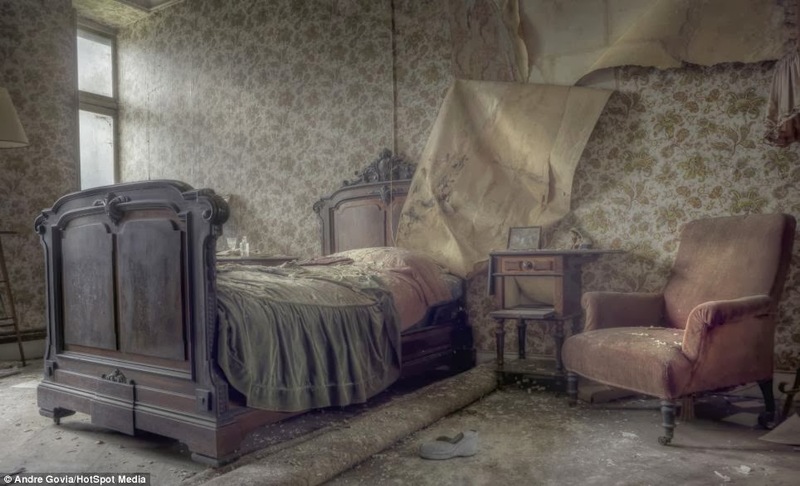 But as soon as a home gets abandoned, especially if it still has furniture and personal belongings left behind in it, it becomes a spooky, eery place full of ghosts. 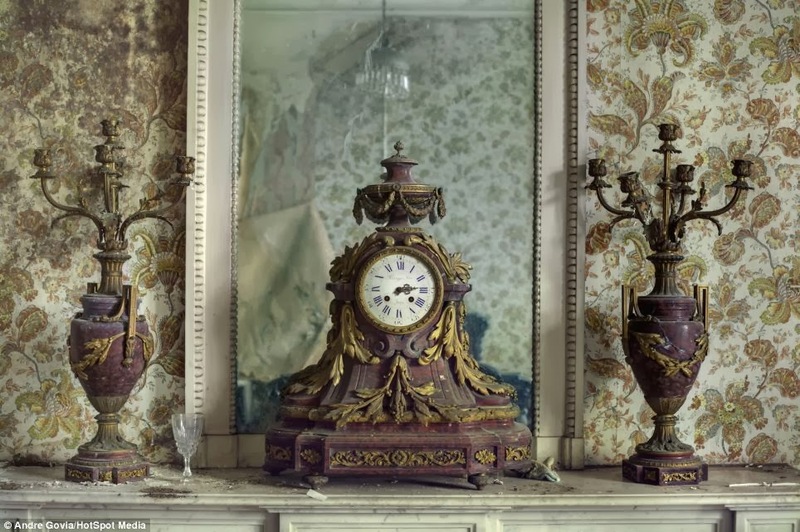 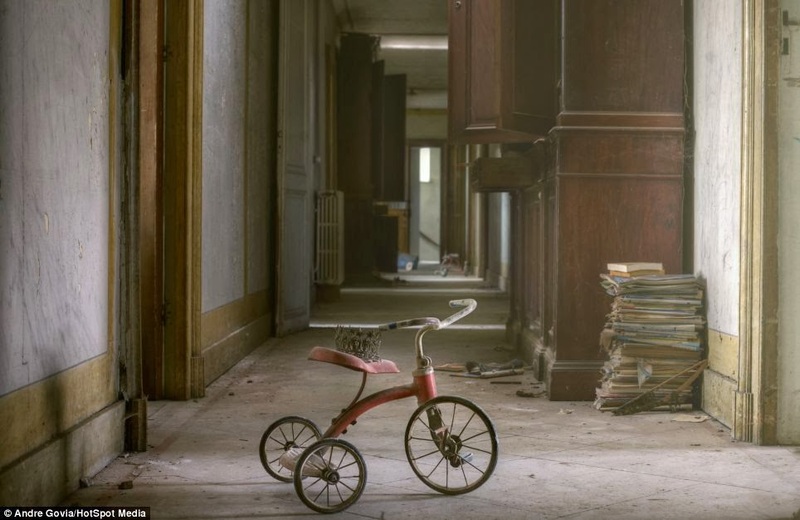 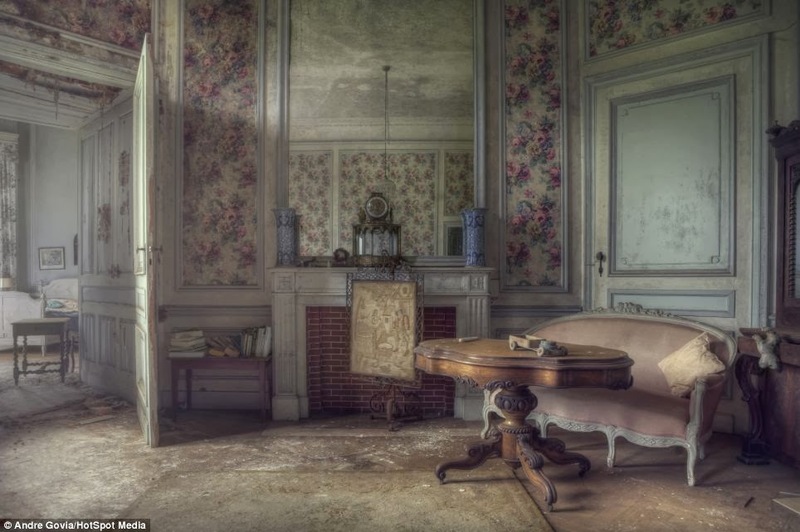 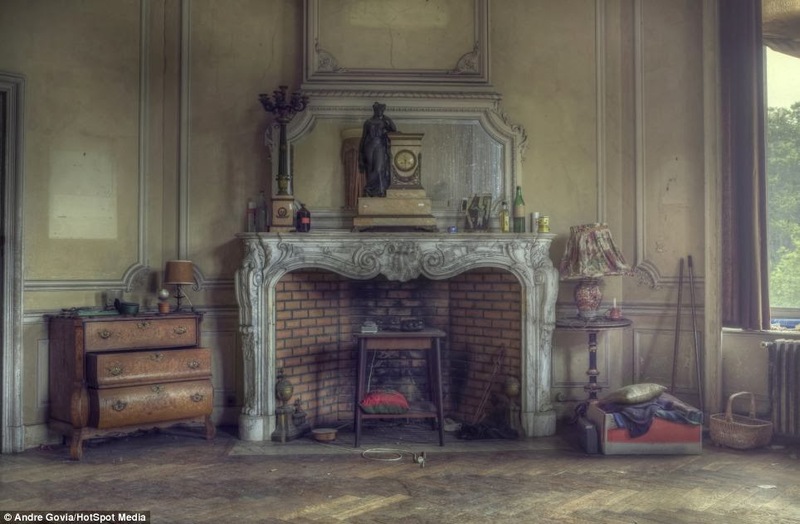 A place you wouldn't want to spend time in alone... Urban explorer Andre Govia found one of these abandoned homes - the Round Mansion in Belgium - and decided to document it with his camera. 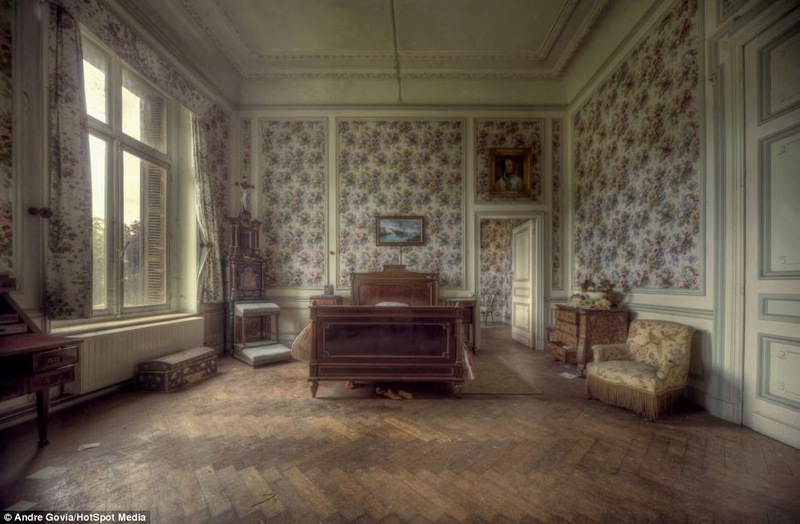 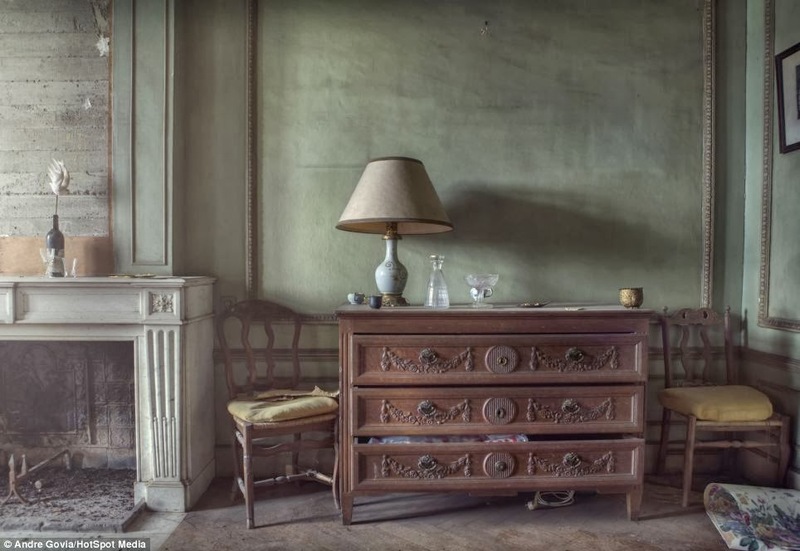 No one knows why the family left this big mansion, with nine large bedrooms, but it has been empty since the early 1990s, with only the inhabitant's belongings - shoes, books, clothes, toys etc - still there to tell the stories of what happened... 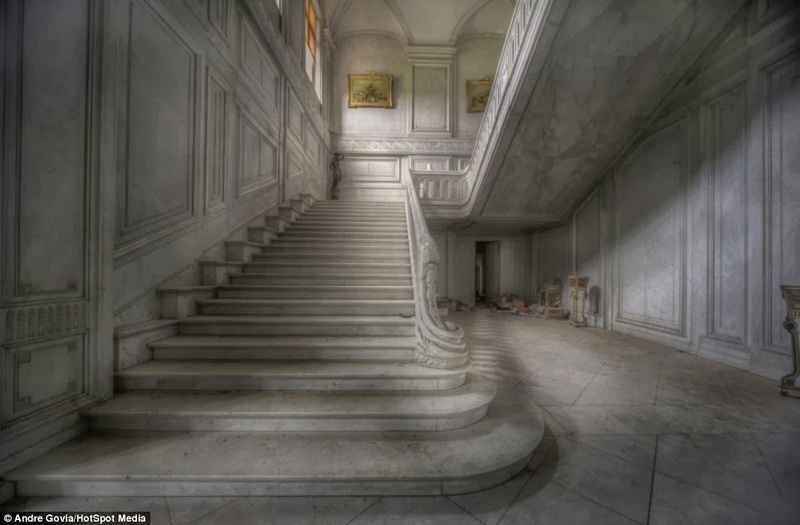 I would love to walk around in this house for a while. 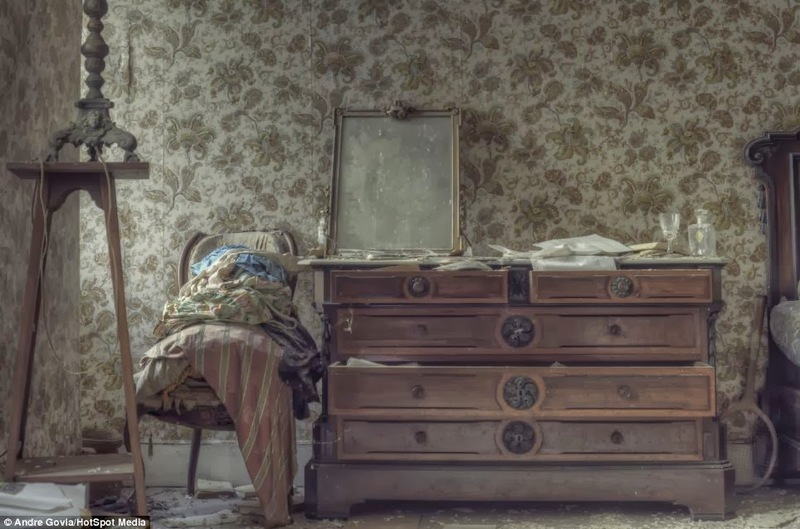 But even I feel it would feel safer to have a friend or two with me if I did... Andre Govia said about his time shooting in the mansion that "This particular building made me feel on edge and so there was no time to relax when I was inside...It was very cold and creepy, heavy damp air and noises from the wind made it seem so chilling."